What just happened? Google’s not had the best of luck when it comes to avoiding big fines, but the company just got some welcome news from the UK. The country’s High Court has blocked an attempt to sue the firm for allegedly collecting sensitive data from 4 million iPhone users. The information collected by Google is said to have included data on race, sexuality, political leanings and social class, all of which were used to create groups such as “football lovers.” Users’ financial situation, shopping habits and their geographical location were also alleged to have been gathered. The groups was looking to win at least £1 billion ($1.3 billion) for around 4.4 million people who used an iPhone during this period. "Today's judgment is extremely disappointing and effectively leaves millions of people without any practical way to seek redress and compensation when their personal data has been misused," said Lloyd, who is seeking to appeal the verdict. 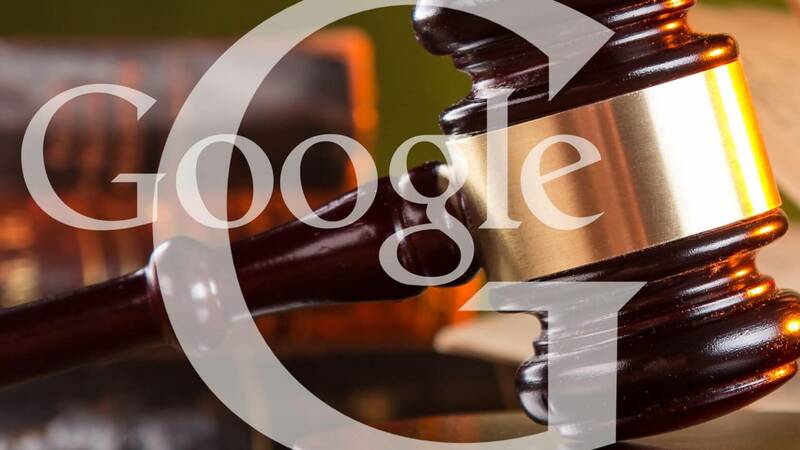 Google, which paid $39.5 million to settle similar claims in the US, welcomed the ruling. "The privacy and security of our users is extremely important to us. This claim is without merit, and we're pleased the court has dismissed it," said the company.